Australia: This Australian Private Island Has the X Factor! 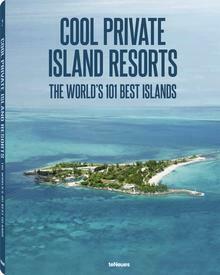 Sir Richard Branson’s Australian private island retreat, Makepeace Island, will feature within three episodes of Australian prime time entertainment show The X Factor. 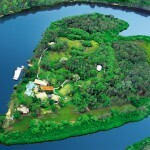 Sir Richard Branson’s antipodean private island escape looks set to steal the spotlight on the Australian X Factor, with the heart-shaped Makepeace Island …Read More: Australia: This Australian Private Island Has the X Factor!